You honestly can't go on facebook anymore without seeing something for essential oils. If you mention an ailment in a status you are guaranteed to have a 'I have an oil for that' response in the thread. Why are they all the rage all of a sudden? Is it something you should consider? My theory on why it is all the rage is because there is two big MLM (multi-level marketing) companies saturating social media for recruiting purposes. (You know they need a fresh market to grow their downline.) With social media sites like pinterest - there is tons of information out there on Essential Oils. So how do you know if it is safe or right for you? First off I recommend getting a good book on Essential Oils. A book independently written away from any company. 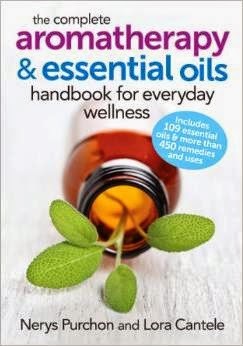 My hubby bought me: The Complete Aromatherapy and Essential Oils Handbook for Everyday Wellness by Nerys Purchon & Lora Cantele for Christmas. This book has a great wealth of information on all the different oils and suggested use. I have found it to be a valuable resource. Always dilute! The best way to try a new oil is to mix with a little carrier oil. I love to use coconut oil because we always have it on hand. Use a dilution chart to make sure you do it properly. Start small. My first three oils were lavender, peppermint and lemon. (peppermint is not recommended for use around small children.) I didn't invest a ton of money to try this out and I don't recommend you doing it either. Lavender is pretty simple and has a ton of uses. Research oils safe for kids. This is vitally important. Many oils are not recommended for children and almost none are recommended for under 2! All of my kiddos are 4+ so I've been loving Plant Therapy's KidSafe line. They have many blends that make it easy to purchase something for a specific need. Learn about diffusing. 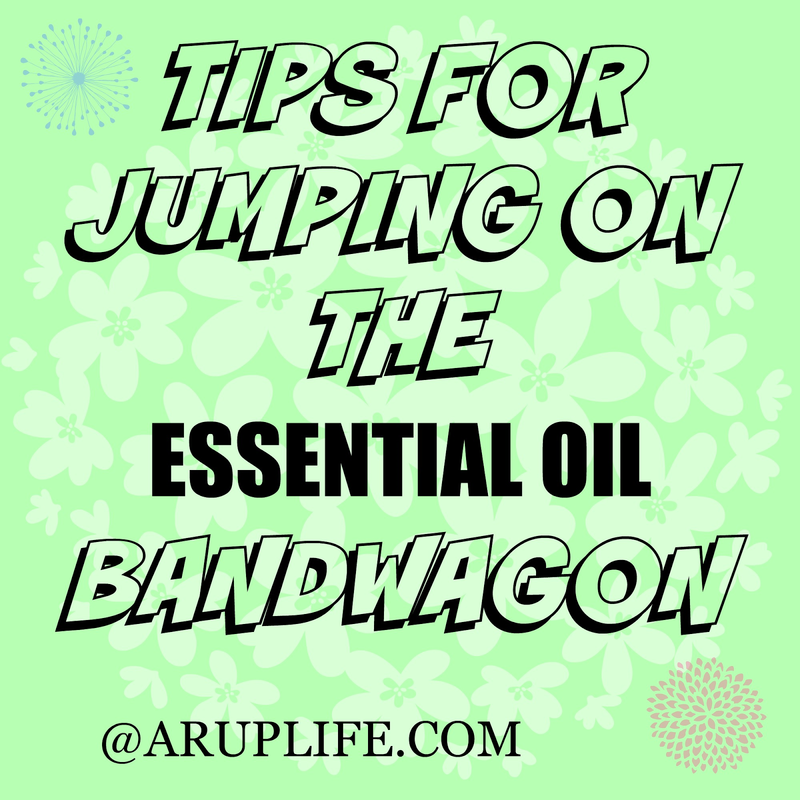 This is one of the most effective and easiest ways to get essential oils in the air and working for you. Just a few drops in the diffuser is all you need. This is my favorite way to use EOs. Especially Lemon - it smells wonderful! Please remember to use caution when experimenting with Essential Oils. This post is in no way medical advice.